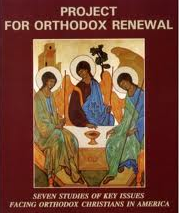 The Board of Directors of OCL, in reviewing the “Regulations of the Greek Orthodox Archdiocese of America,” noted with approval the provisions calling for accountability on the part of Clergy, Hierarchs and the Archbishop, as set forth in its “Regulations.” It is unclear if the reports called for by the “Regulations” are actually made, but the lack of transparency results in the faithful not being informed of the contents of those reports. 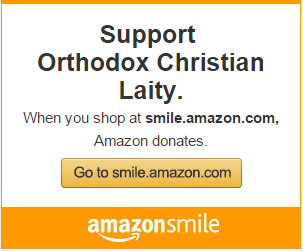 Calling for the publication of the required reports conforms with the Mission and Goals of OCL: to advocate and promote transparency and accountability in the governance of the Orthodox Church in the United States. OCL will hold its 30th Annual Conference in Chicago, October 28-29, 2017. For more information contact, George E. Matsoukas, Executive Director: (561) 585-0245.